Constructed using high-density polypropylene. Conforms to EN397. Suspension harness with foam sweatband, rain gutter and ear protector slots. 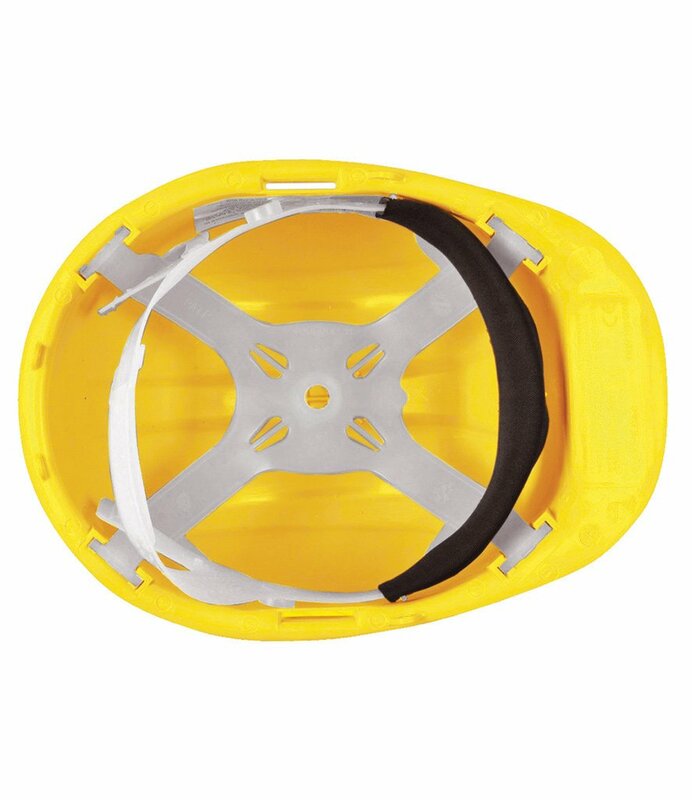 Excellent protection from falling objects in industry and building sites environments. Adjustable 52-62cm.